so today a small look behind the scences. I worked long on this Ring so why not make a small Making-of of it. For every Jewelry piece which I develop I start with a concept, sometimes in 2D but often direct in 3D. To print Jewelry with a 3D Printer you need a digital 3D Model. So the whole process is 3D Modeling. My idea was to make a experimental unique Ring. And also the question was how much detail you can wear comfortable on the finger. 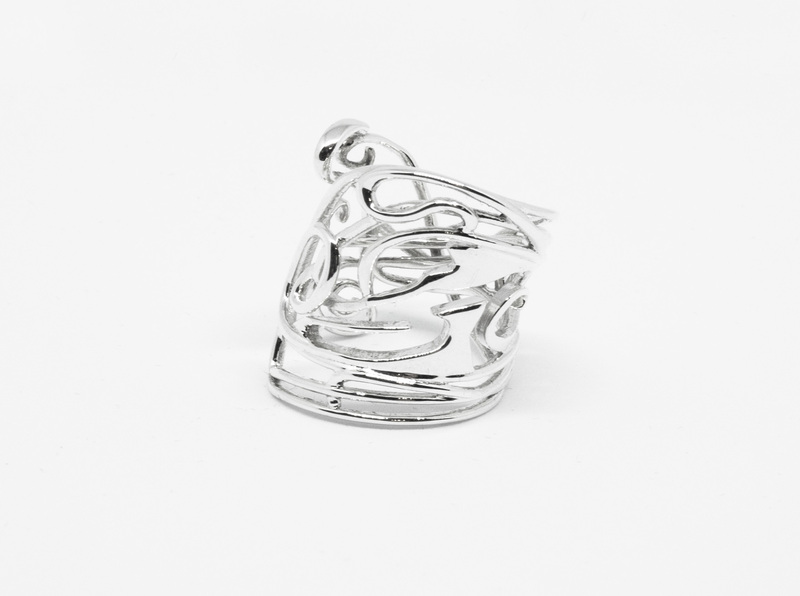 Searching for some lovely Gifts for the Valentine’s Day ? I have made a collection of 4 unique pieces of 3D Printed Jewelry from 4 creative different designers. 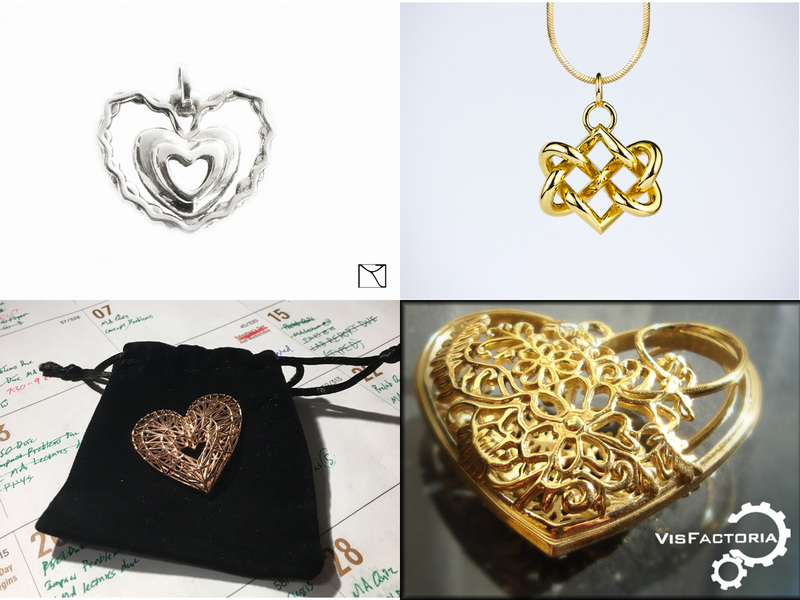 You can buy them all on shapeways, the leading platform for 3D Printed Jewelry. 1. First one is by Majuwely. The goal was to combine the heart with something from the nature. So for the outline shape of the heart I use two fine branches which merged together. So for christmas this is the ideal present. after long time and much work I prelaunched my Website. 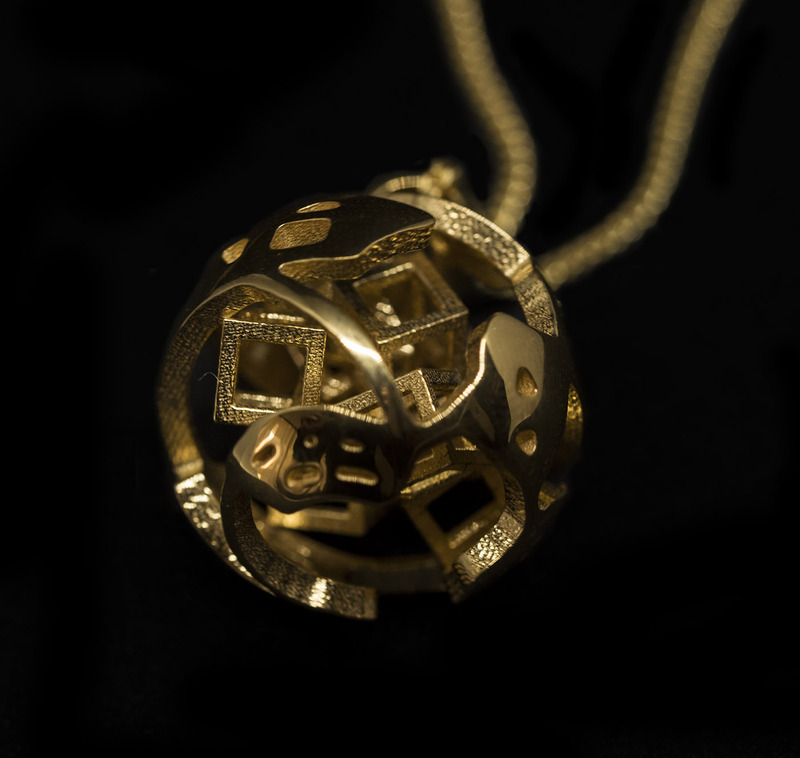 So this is one of the first or the first Blog in the World especially over 3D Printed Jewelry. So I talk with many people about this and much of them have no idea that this is possible. So we are just at the beginning point of this fantastic new technology. Now we Designer have the tool to create fantastic unique Jewelry. Also we can create individual Jewelry which looks unique. We all know this famous symbol. Everday we see a lots of hearts everywhere. 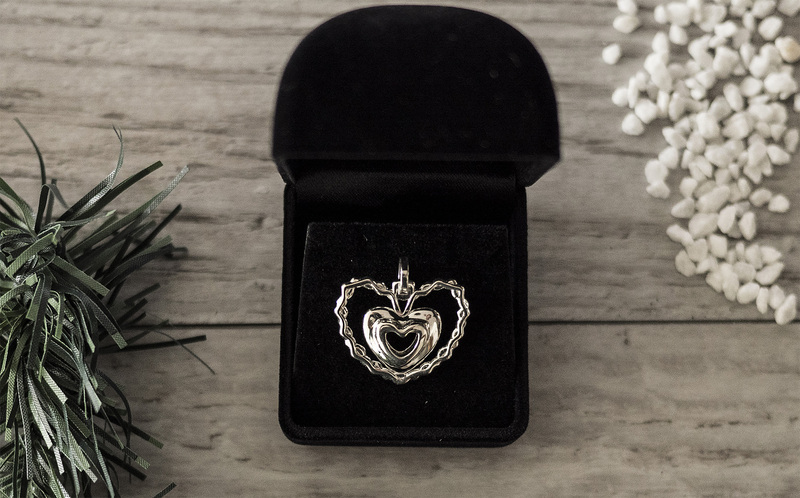 The idea was not to make the hundreds heart standard Jewelry. The goal was to combine the heart with something from the nature. So for the outline shape of the heart I use two fine branches which merged together. So for christmas this is the ideal present. The complexity and possibilities of 3D printing is near endless. you can put things endless together. For me as digital 3D Designer and digital Goldsmith of the 21st century ;-), it’s a pleasure to put abstract forms together. 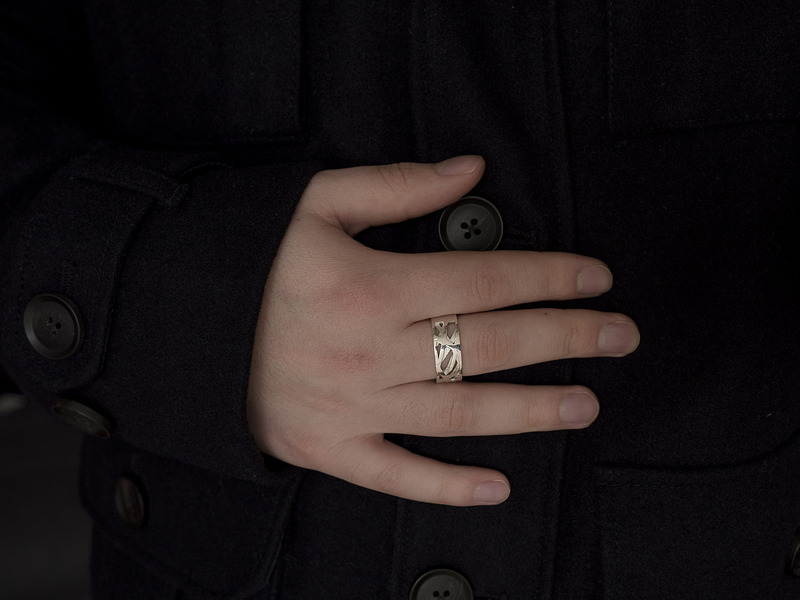 This Ring is perfect for men and woman. Modern and artistic. Behind Majuwely stands Marvin Juschus a 3D Expert and 3D Print Productdesigner. Started with 15 years he developed a feeling to create 3D Art out of dreams and passion. Today with his Company “Majuwely” he created high level unqique Jewelry for everyone, especially for people who want something special. © Majuwely 2018. All Rights Reserved.